We are sorry, but the Reflex Educator Grant Program application period has ended. If you would like to learn more, please take a free trial of Reflex or contact us for more information. Stay updated on future Reflex Grant opportunities! This section is constrained on the right to prevent overlap with a long form. Depending on the length of the form, it is important that this section be long enough to push the rest of the page down such that the form does not overlap into the next grey section. 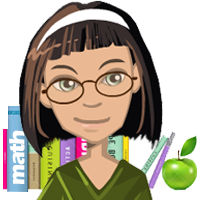 ExploreLearning Reflex enables students of all abilities to develop instant recall of math facts. The Reflex Educator Grant Program gives exceptional elementary and middle school educators the unique opportunity to experience Reflex free for 12 months. The Reflex Grant application is five questions and takes approximately 20 minutes to complete. 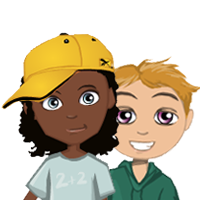 Adaptive and individualized, Reflex is a math fact fluency system that’s helping students throughout the world make tremendous gains in numeracy skills and math fact fluency. With that success comes the ability to tackle higher math concepts with confidence. With the Reflex Grant, you can get this in your classroom to try for the entire school year, with no purchase required. 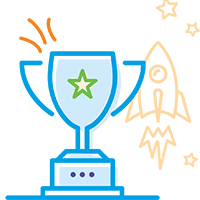 Reflex is an adaptive, individualized math fact fluency system that’s helping students across the U.S., Canada, and the world are make tremendous gains with their math facts. Their success is enabling them to tackle higher math concepts with confidence. The program is open to elementary and middle school classroom educators (grades 2-8) who teach mathematics in the U.S., Canada, and English-language schools in other countries. How many students can use the program? 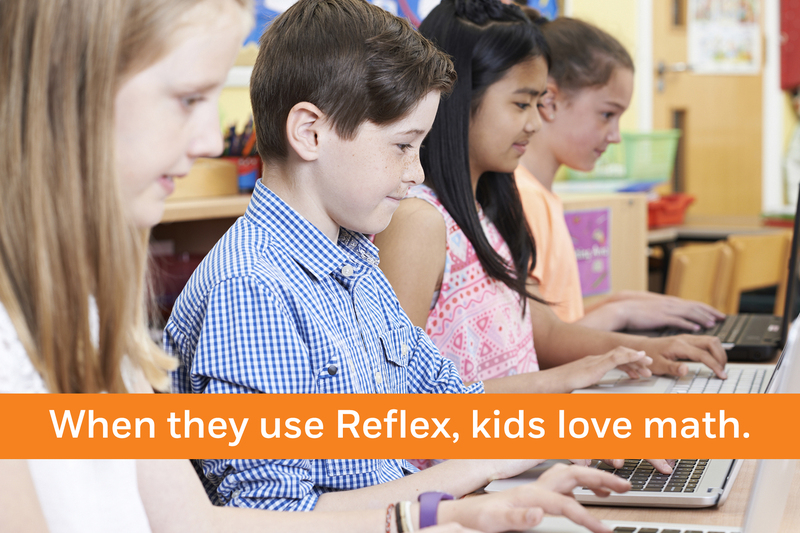 The grant allows teachers to use Reflex with one classroom of students (up to maximum of 35). How many teachers can participate? Up to two qualified educators per school may participate. For public schools, there is also a limit of ten grantees per district. Please note that educators may only be awarded a grant for a single 12-month period. This section may be used to add text that spans the full width of the page after the form since the section above is constrained on the right. Therefore if your form is short, or once enough text is added to the section above, use this section to fill up the full available width. The program is open to elementary and middle school classroom educators (grades 2-8) who teach mathematics in the US, Canada, and English-language schools in other countries. The grant allows teachers to use Reflex with one classroom of students (up to a maximum of 35). Up to two qualified educators per school may participate. For public schools, there is also a limit of ten grantees per district. Please note that educators may only be awarded a grant for ONE 12-month period. Don't want to wait for the grant? Request your free trial today. "Reflex far surpasses any fluency program I’ve tried, and I’ve been teaching almost 30 years. I am watching students who have struggled in the past start to like math because of Reflex. As a group we started at 36% fluency and are now at 80%." "Through the grant, I was able to show significant growth in math fluency. Students are more confident and love practicing their facts with Reflex. MAP results grew around 10 to 14 points so far this year."